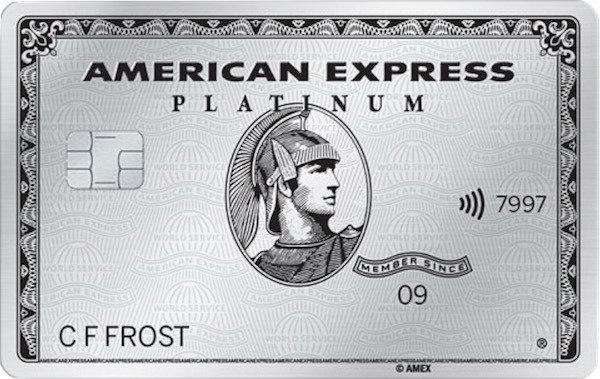 The American Express Platinum Charge gives you a wealth of status benefits that you’ll enjoy when staying and driving. The card is definitely not for everyone, with a $1,450 annual fee, however, it does come with a range of elite status benefits (alongside many others) which are worth exploring in a little more detail. There are a number of travel booking benefits and discounts that come with the card including American Express Fine Hotels & Resorts but, beyond these, there is also the offer of elite status in a number of hotel programs. The four hotel loyalty programs below offer room upgrades, early check-in, late check-out (all where available) and bonus points on qualifying stays for their respective programs for Platinum Charge cardholders. With the merger of Marriott and SPG reaching a new stage, creating the largest hotel brand in the world – Marriott Bonvoy, Platinum Charge cardholders gained access to a huge range of properties. Gold Elite benefits are not great but do offer a 25% points bonus plus extra bonus points as a welcome gift. 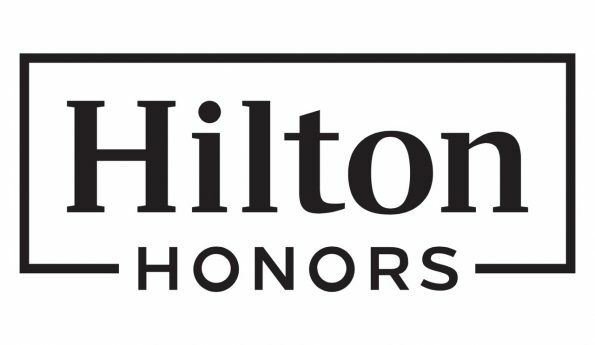 Hilton has a massive global reach of hotels with its ten hotel brands, including over 20 in Australasia. One standout is that Gold members get a complimentary breakfast for two at Hilton Hotels & Resorts, Waldorf Astoria, Conrad, Tapestry, Curio, DoubleTree and Garden Inn properties. Plus, you’ll earn an 80% points bonus on qualifying stays. 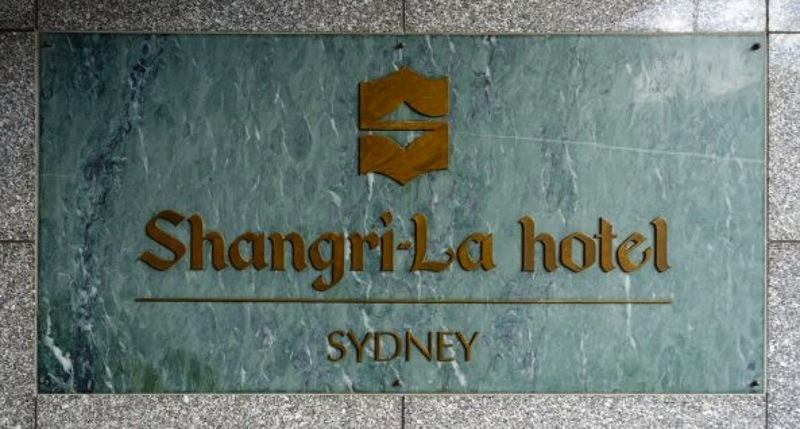 A little more exclusive than the other two chains listed, in addition to the benefits above, your Golden Circle Jade membership will give you a complimentary breakfast for two at Shangri-La properties plus a choice from three welcome gifts. Their Infinite Journeys partnership with Singapore Airlines KrisFlyer gets you a fast track to Gold status with Singapore Airlines. You won’t get free breakfast but you’ll get a welcome gift at more than 1,100 hotels worldwide including Radisson Collection, Radisson Blu, Radisson, Radisson RED, Park Plaza, Park Inn by Radisson and Country Inn & Suites. 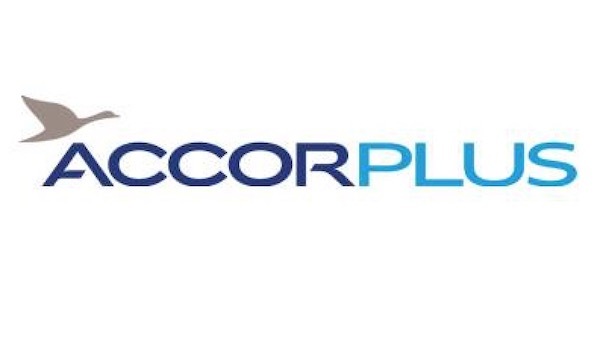 This one works a little differently to the four above—your complimentary Accor Plus membership offers benefits such as a free night at a hotel in the Asia-Pacific each year you hold the card, the potential for large discounts at restaurants within hotels, even when you are not staying at one, and a 20% discount on car rentals with Europcar. 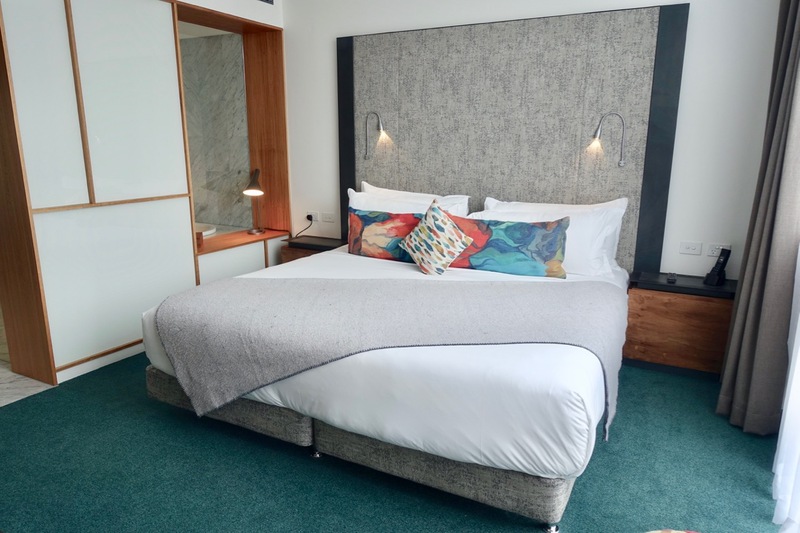 Silver status with their LeClub program won’t give you free breakfast or a room upgrade but benefits do include a special members rates, a welcome drink, free internet and a late check-out, subject to availability. American Express have teamed up with Hertz and Avis to offer elite status in both of their programs. Five Star status primarily offers complimentary one-car-class upgrade subject to availability, alongside priority car collection. There is also a discount that is offered to Platinum Charge cardholders, which is one of the best codes offered to any Hertz partner. 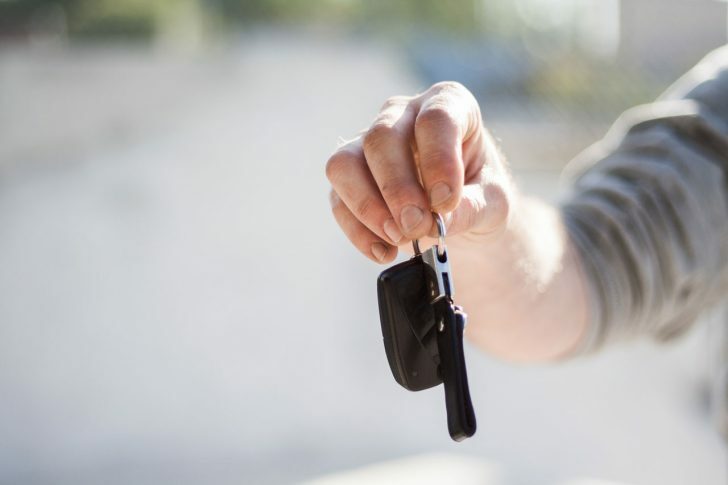 Avis Preferred also offers free car upgrades, along with 25%-50% more Avis Preferred points for every qualifying dollar you spend. When it comes to Avis discounts, the benefits aren’t quite as good and the 15% offered discount does not apply to their Mercedes-Benz range offered at Sydney and Melbourne Airports. In some cases, as an existing member, you’re going to need to work with the Amex Card Services team to have your existing account upgraded—you can email them at [email protected]. None of the elite status included with this card is ground-breaking but all are nice to have for the frequent traveller. 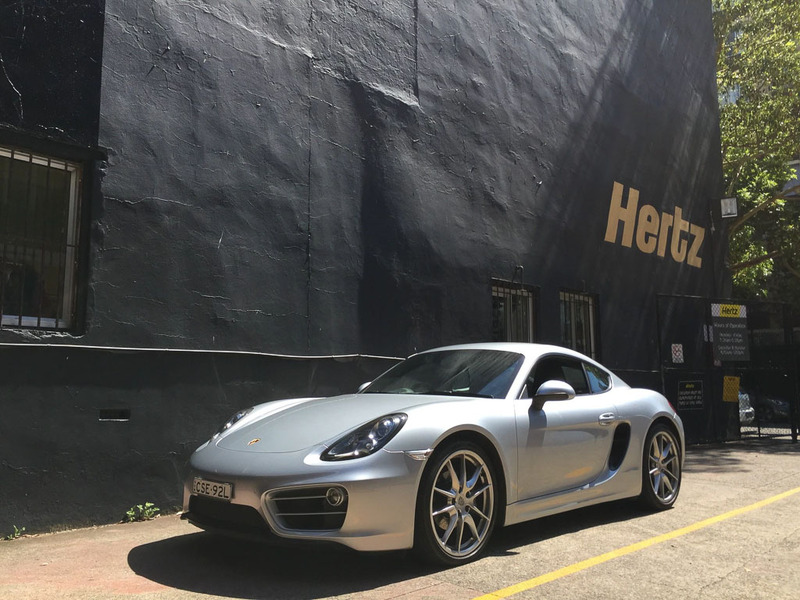 In terms of the most tangible benefits, the complimentary breakfasts that come with Hilton Gold and Shangri-La Jade are pretty handy, along with the potential for rental car upgrades with Hertz and Avis. The statuses that are included are decent enough but there is definitely room for improvement. On the wish list: the return of a top-tier (like Platinum/Diamond) hotel and/or car rental status. It would also be great to see Europcar included, given their appealing Selection fleet. Supplementary courtesy of respective hotels. How long does it takes to link up the perks to my hotel? I cant wait to get it!! 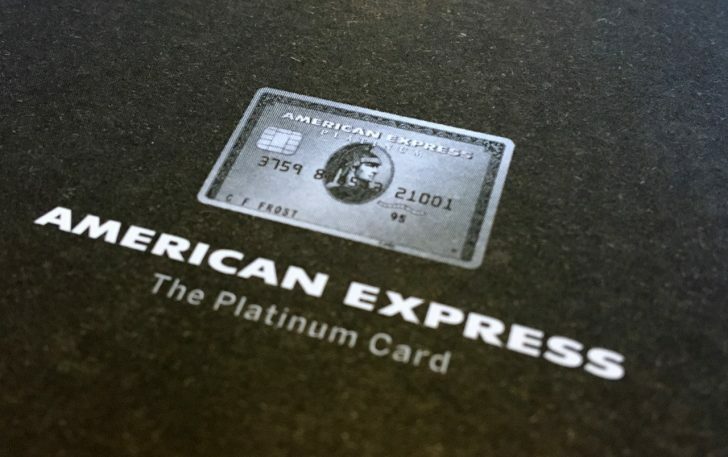 Hi guys, does anyone know if the elite hotel status actually expires even if we continue to use the AMEX platinum charge card? I’ve signed up to all of them but some like golden circle says mine expires at end of 2020. Does it automatically renew itself? Thanks! And with Accorplus I believe you can get 20% off Europcar rental. You also forgot silver status that comes with the Accorplus membership. They just pushed the fee to $1450! Very hard to justify the value unless you travel a heap for work. I just got the letter announcing all the new benefits I didn’t ask for and probably won’t ever use. Then saw the small note at the bottom that my annual fee was jumping up $250 a year! They should’ve bundled this into a new tier option. I don’t think I can justify this card anymore at $1500 a year. Do you maintain the hotel status as long as you have the card, or does it revert to a lower status after a certain time regardless of whether you still have the card? It depends on the hotel program. In my experience, their membership calendar year renews around February/March, so you may enjoy the status until then even though you’ve cancelled the card, although no promises, of course.